The senseless and brutal killing of the Zimbabwean lion affectionately known as Cecil by a US hunter two weeks ago, triggered understandable global outrage that went far beyond the wildlife conservation community. The way this majestic animal was allegedly lured out of its protected habitat raises a lot of questions about the reality of “recreational” big game hunting in Africa. The people involved in this hunt should be held responsible to the full extent of applicable criminal and civil laws. 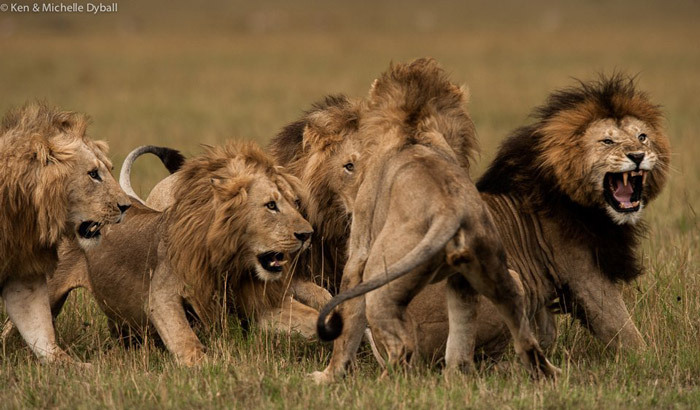 Cecil was poached; plain and simple. While I’m not a fan of the social media witch hunt that followed Cecil’s death, I know I’m not alone in wondering what prompts and motivates ordinary people to hunt and kill wildlife with such maddening joy and pride. Trophy hunting feels like a relic of a bygone era when people were conquerors, rather than stewards, of their environment. Yet this type of hunting continues to be a massive business, with some estimates talking of up to US$200 million in annual revenue across Africa (although reliable figures are difficult to come by). 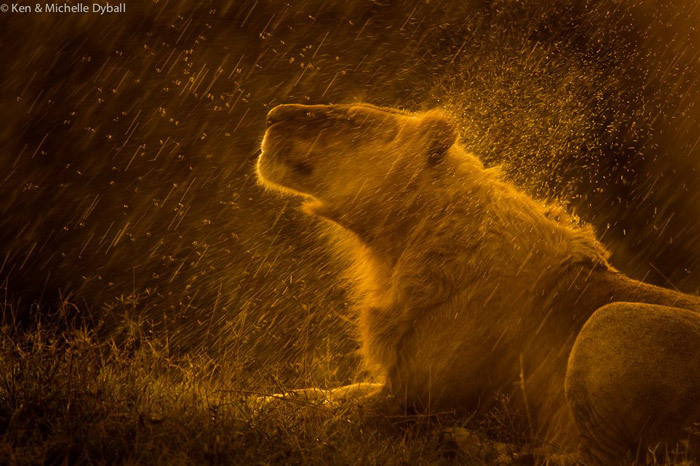 We’ve now learned that Cecil’s killer payed US$55,000 for his hunt. Those defending trophy hunting are eager to point out that these huge sums benefit local communities, support conservation efforts and are part of effective wildlife management. It’s hard to see those benefits. Research suggests that very little – about 3% – of the fees paid, by (mostly) foreign hunters in countries that allow big game hunting, reaches the local community. A good portion of that money is pocketed by the professional firms and individuals that are organising the hunts, as well as by the government agencies responsible for issuing licenses. Add poor governance and corruption to the mix, and you get the familiar scenario of profits being shared by few to the detriment of community and wildlife. 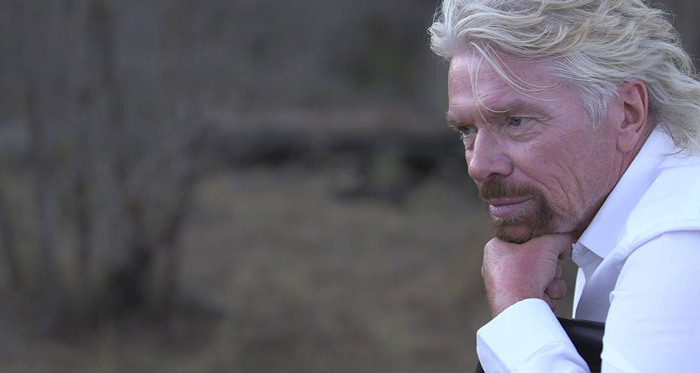 Those defending these unsustainable hunting practices should take a long-term view. We know that elephants and rhinos (and surely lions, too) – if left alive – have a lifetime economic value that can go into the millions. 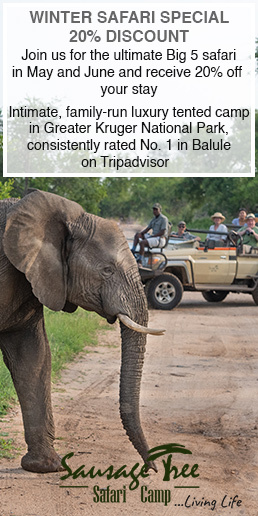 Live animals, particularly the Big Five, attract a steady stream of tourists seeking to experience these amazing species up close and personal. Their money – spent on accommodation, food and safaris – creates countless skilled jobs, which provide consistent income and opportunity to local communities. We’ve experienced this firsthand at our Virgin Limited Edition game reserves, Ulusaba in South Africa and Mahali Mzuri in Kenya. 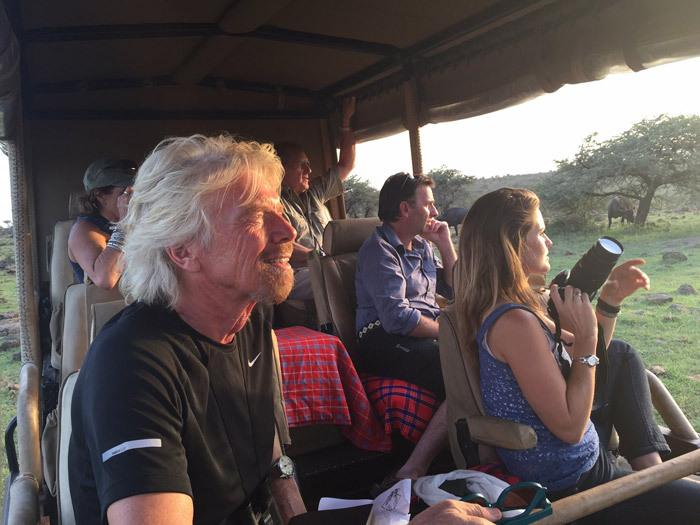 Safari tourism is an economically viable approach to conservation. As for the trophies, it’s great to see that the international business community has come together so swiftly to ensure that they have nowhere to go. A large number of international airlines – including Virgin Atlantic, Virgin America, Virgin Australia and our partner, Delta – have pledged to no longer carry hunting trophies on flights. This has been a policy of Virgin Atlantic for many years and it’s wonderful to see other airlines join the fight. Now we have to stop the killing too.